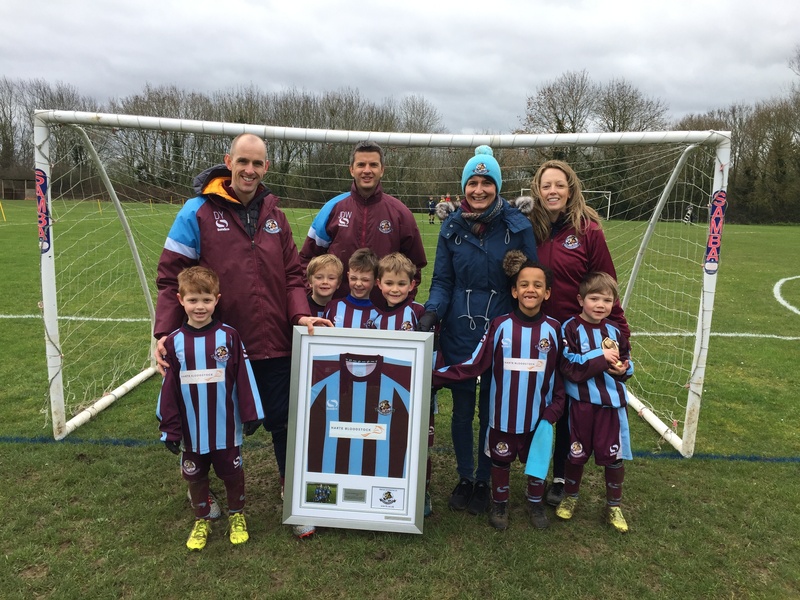 Woburn & Wavendon Football Club » Horsepower boost for our U7 Tornadoes! Horsepower boost for our U7 Tornadoes! Our Under 7 Tornadoes were delighted to present their team shirt sponsor, Keith Harte Bloodstock Ltd, with a framed shirt in kind recognition for their support. Pictured with the team is Eileen Harte (bobble hat). 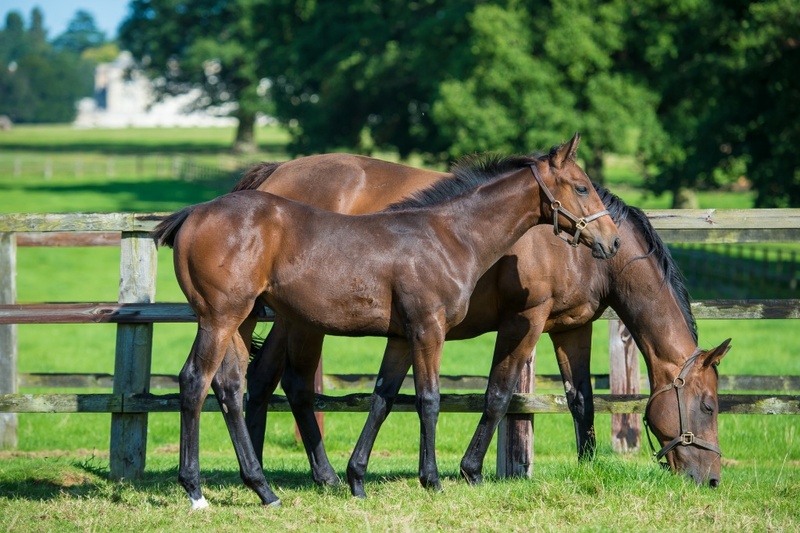 The company is based on the beautiful Woburn Estate and….from where Keith and Eileen run their business of breeding thoroughbred race horses. They have both been involved in this industry for over 20 years. Keith runs the stud farm having had a thorough apprenticeship working for the biggest names in the business worldwide. Eileen concentrates on syndicates for racing and also investment purposes. Their client base reaches globally, a testament to their innovative business ideas.